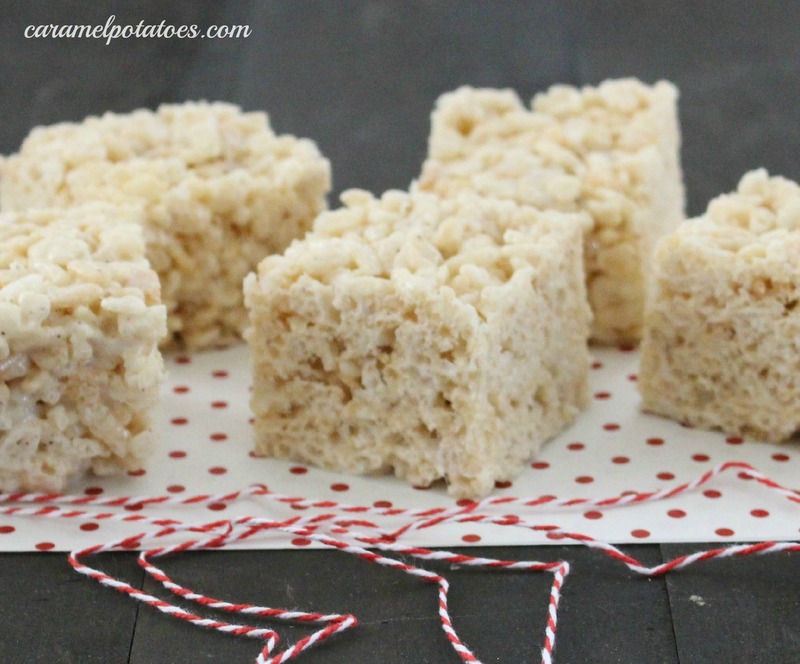 I usually think of Rice Krispie treats when dealing with a large group of kids; but this recipe with brown butter and coarse sea salt transforms the kid-friendly favorite into a true grown-up treat. 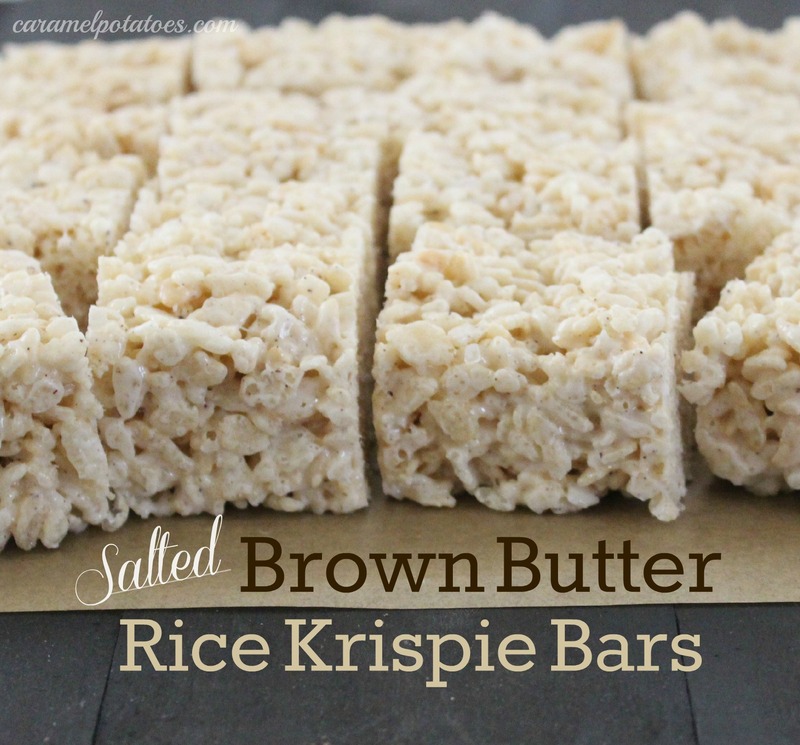 I’ve had this recipe tucked away for a long time and finally gave it a try. The results are absolutely delicious. Still simple to make, but by browning the butter you get a rich, nutty and unique flavor to really love. You could make these grown-up treats to serve at a luncheon or wrap them up cute for an easy, but fun take-home at your next party or baby shower. Remove the pot from the stove and stir in the cereal. Quickly spread and press lightly into prepared pan. Sprinkle with salt. Cool and enjoy! 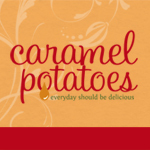 Yes–I do love browned butter, it’s my new favorite flavor.